Check out these 10 gorgeous rock gardens that add character to your yard. 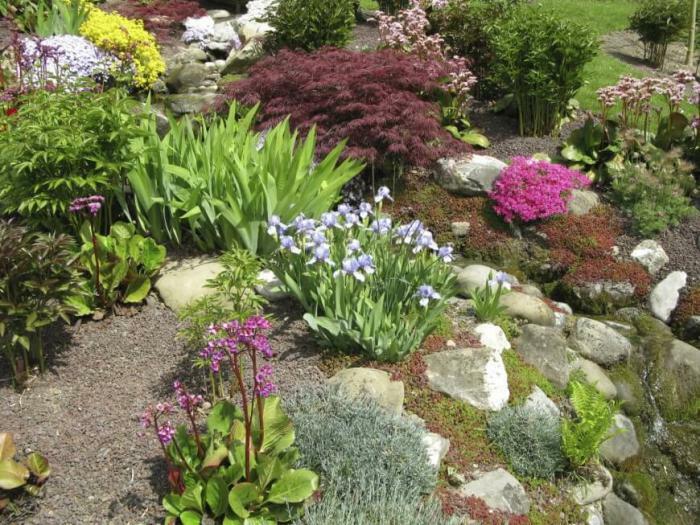 In fact, rock gardens are a low-maintenance addition. 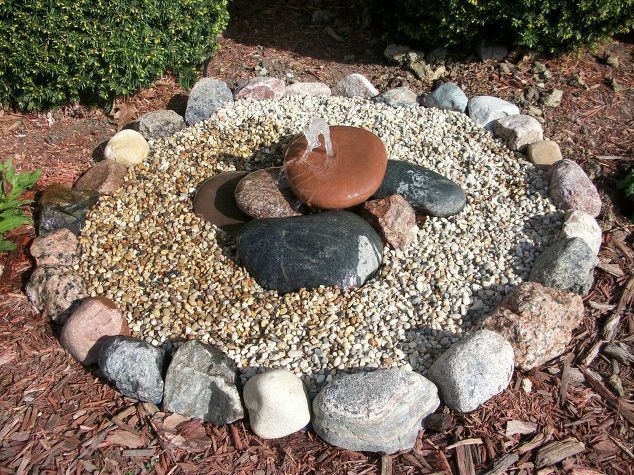 Once you set a rock garden, it requires very minimal care. However, the hard work is setting it up. 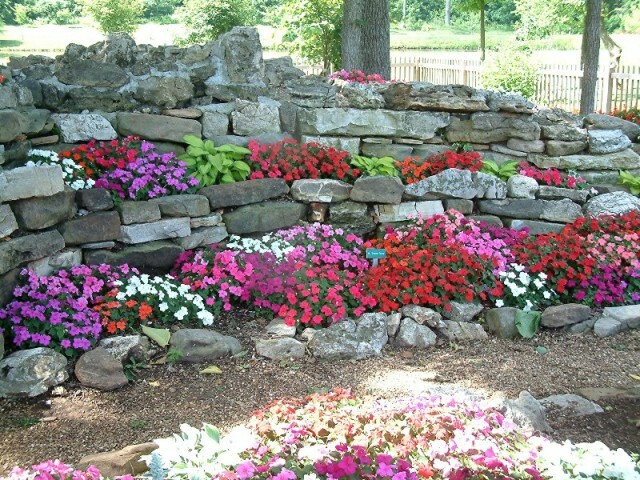 A rock garden is perfect for those areas where it’s hard to grow plants. 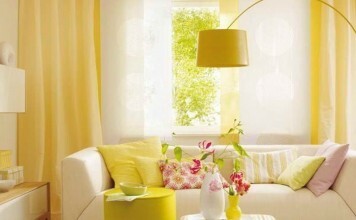 For example, an area where plants beat down by the wind or the sun is a perfect spot. 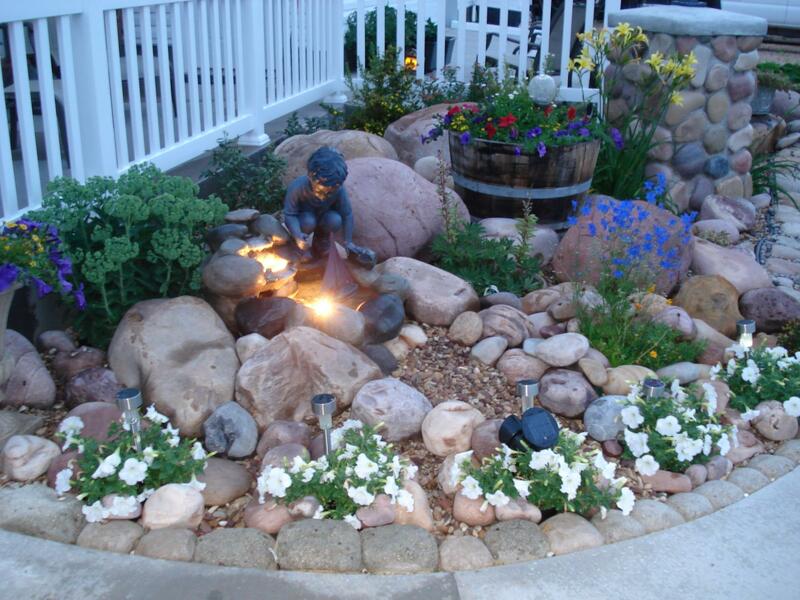 A rock garden will fill in that space. 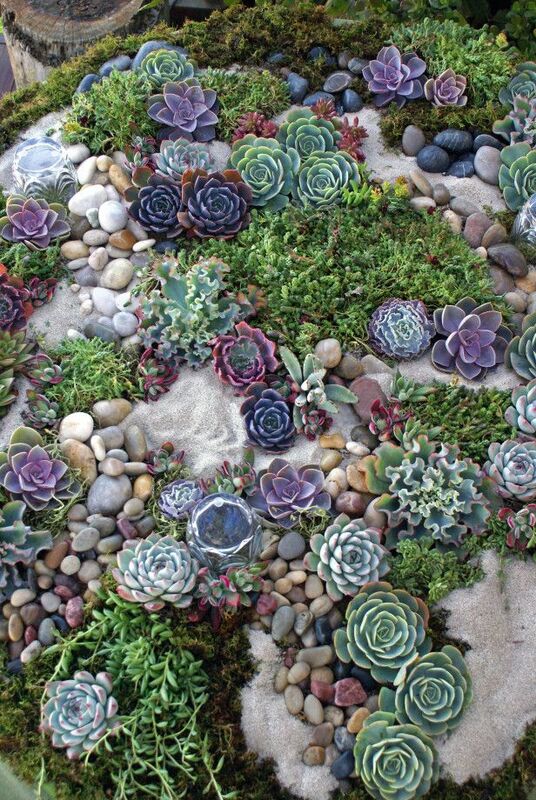 Place succulents or easy-care flowers for color. In fact, you can up your game! 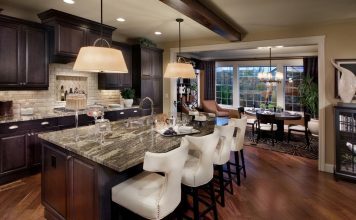 Add water features or accessories to add dynamic layers. 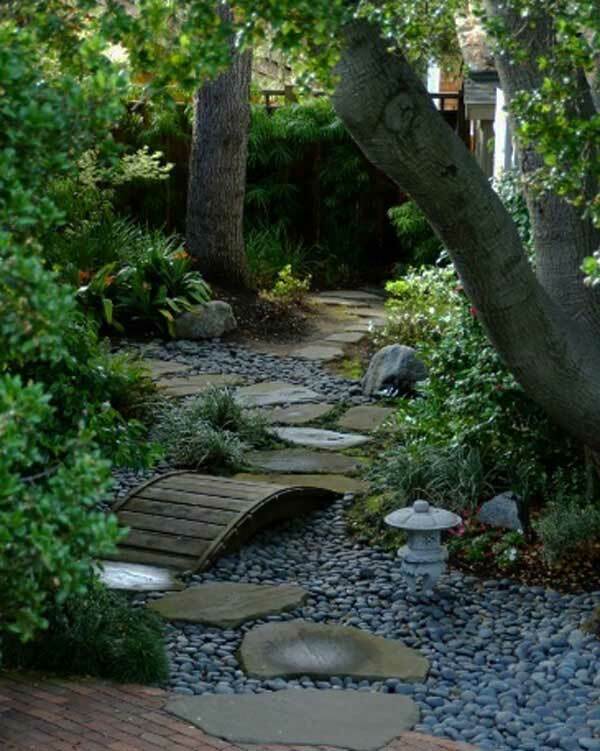 Also, you may want to install a walkway to easily stroll through your rock garden. 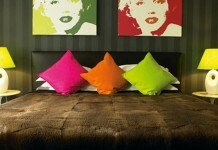 Or, you may opt to add a bench for easy seating. 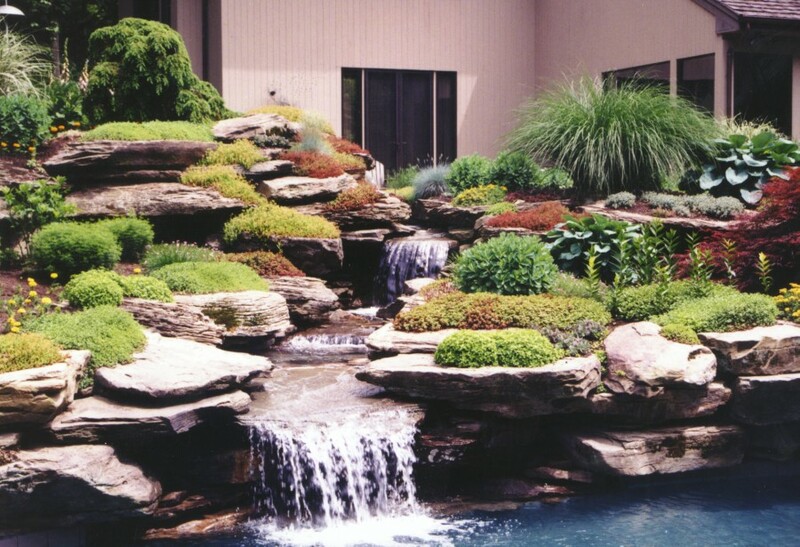 Take a look at these 10 rock gardens for inspiration. 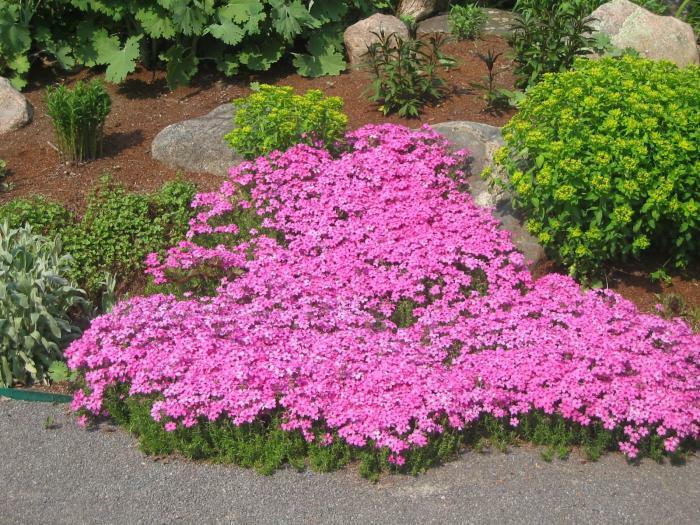 In conclusion, don’t despair when you have a difficult section of your yard. 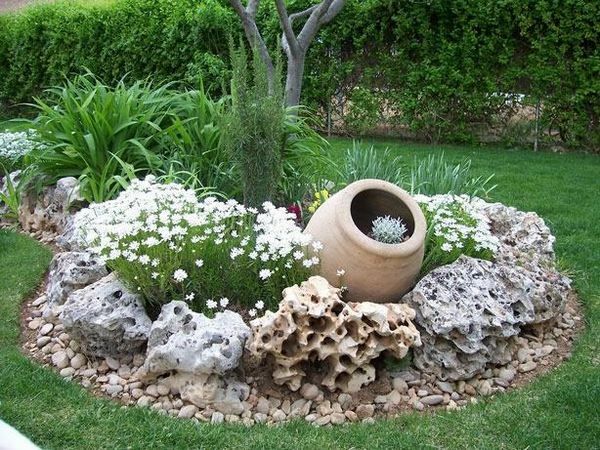 Just create a rock garden. 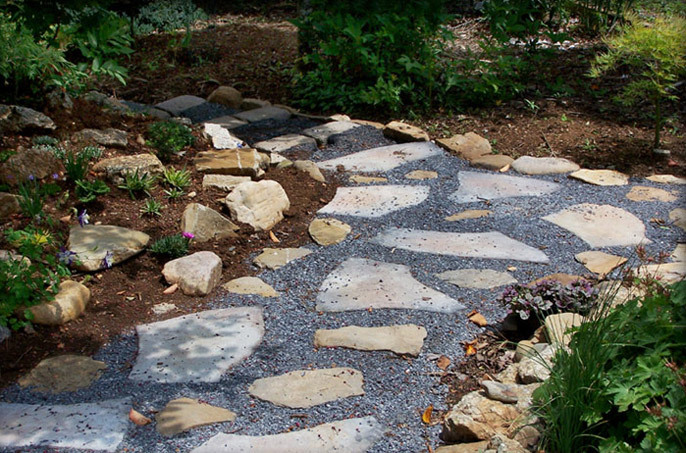 Rock gardens are the perfect solution for that challenge.